MAH CET 2019 Eligibility Criteria can be checked by the candidates by online mode from the website. 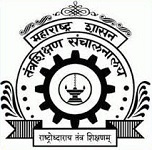 MAH CET is a state level entrance test organized by DTE, Maharashtra. Through this entrance test, admission is offered in MMS/MBA and other PG management programmes in various institutions and colleges situated in the Maharashtra State. In this article we have provided complete details regarding MAH CET Eligibility Criteria 2019. Applying candidate should be Indian National. Applying candidate must have passed minimum 3years of Bachelor’s Degree recognized by University Grants Commission or Association of Indian Universities in any discipline awarded by any of the Universities. 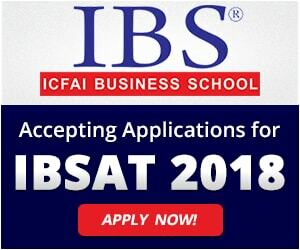 Applying candidate must have appeared for the final year examination in any Bachelor’s degree in any discipline awarded by any of the Universities recognized by University Grants Commission or Association of Indian Universities. In case the students are awarded CGPA/Grades instead of marks, the conversion of CGPA/Grades to percentage of marks will be on the basis of procedure certified by the Institution/University from where candidates have obtained their bachelor’s degree. Aggregate marks means the grand total of marks attained by the students in subjects on which the class statement is made in the particular University from which the student is passing the qualifying examination. Candidates can fill the application form of MAH CET 2019 by online mode. Check the eligibility norms before filling the application form. The online application form has been released on the website from 11th January 2019. Last date to fill the online application is till 15th February 2019. At the time of filling the Application form, students have to pay the application fee through online payment mode. Fee can be paid through Internet banking/debit/credit card/Cash cards/IMPS etc. MAH CET 2019 Eligibility Criteria must be checked by the candidates from the website before applying for entrance test. The complete eligibility can be checked by online mode from the information brochure. If you have any query related to MAH CET 2019 Eligibility Criteria, you can ask your query in the comments section below. 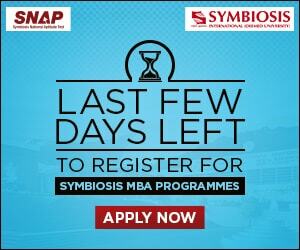 Is the an age restriction to appear for MAH CET 2019 for MBA Courses? There is no age limit prescribed to apply for MAH CET 2019.